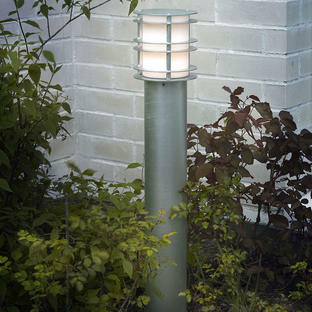 With simple clean lines the Helsinki pillar lantern is perfect for driveways and pathways where a simple, minimal feel is required. 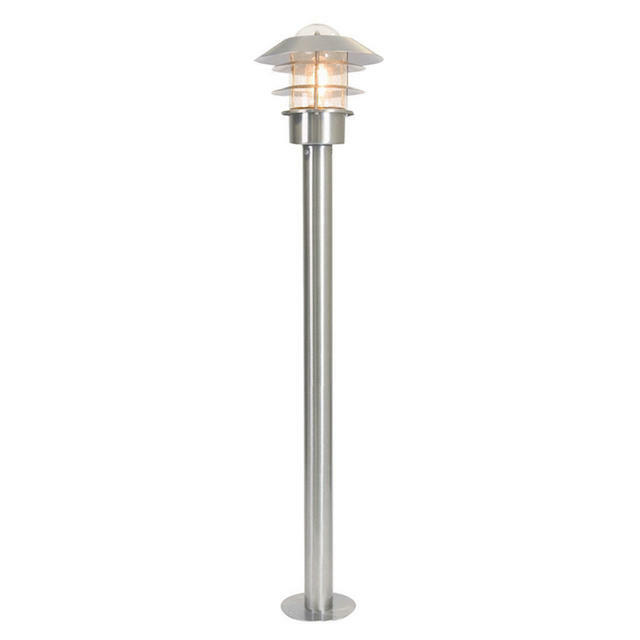 Manufactured from 304 grade Stainless Steel with a metallic silver finish. 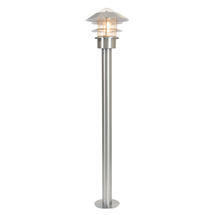 The Helsinki has a 15 year guarantee against structural failure. 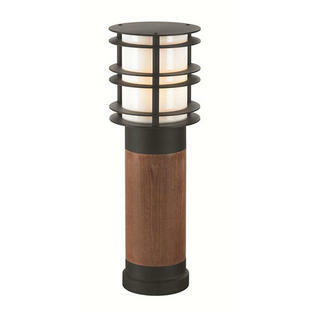 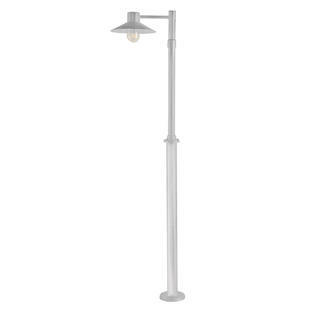 The Helsinki Wall Lantern is also available.